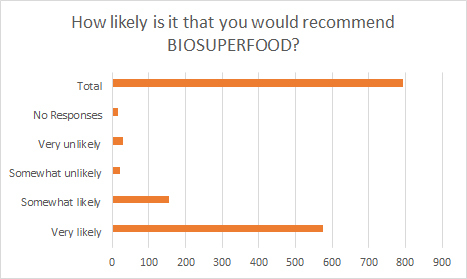 This testimonial was taken from one of over two hundred submitted along with the BIOSUPERFOOD survey responses. 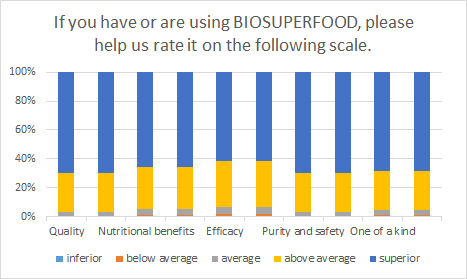 The results for the BIOSUPERFOOD survey were so extraordinary that I have decided to make them this month’s BIONEWS article. 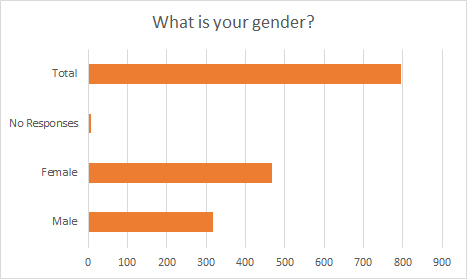 We asked you to respond to a survey and 794 of you did! Thank you. 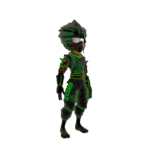 The high response level is well above average and we are very proud of your interest and support. Thank you! I am presenting below the amazing summarized results. 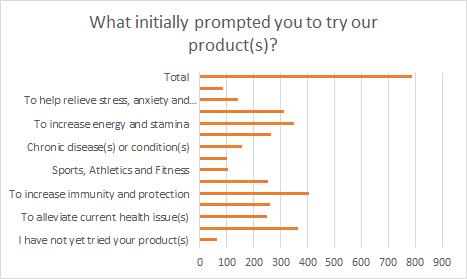 Over two hundred testimonials were submitted in addition to the survey responses. We are reading them at this time and we will be posting and sharing them in the very near future. 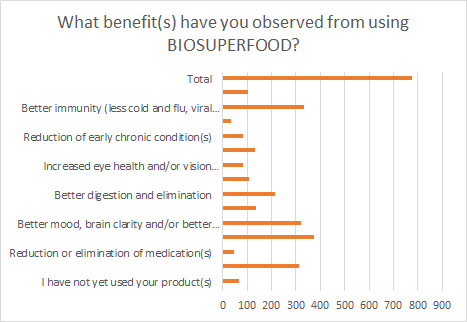 When you read them you will realize how life-changing the simple act of consuming a few capsules of BIOSUPERFOOD can be for so many people. Many of the testimonials tell of amazing health benefits and renewal stories. 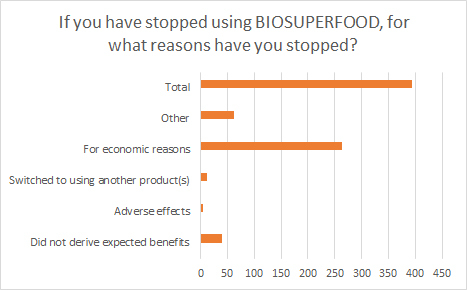 They remove any doubt from my mind as to the reason I started using and promoting BIOSUPERFOOD nearly 14 years ago. For example, here is Mary’s testimonial, simple, yet so extraordinary. 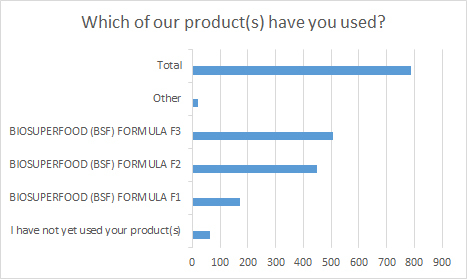 We have also selected five winners to get a BAC product of their choice. 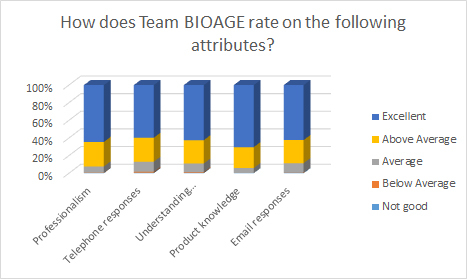 The winners were selected as follows: I asked a Team BIOAGE individual to select five numbers from 1 to 794. 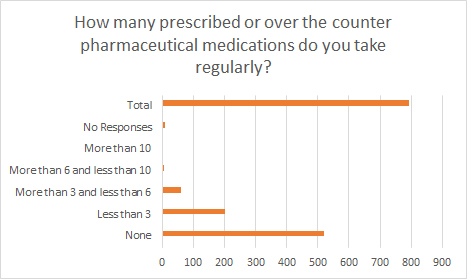 The numbers were associated with the order of participation in the survey. For privacy reasons I will only provide their first name and the first letter of their last name. 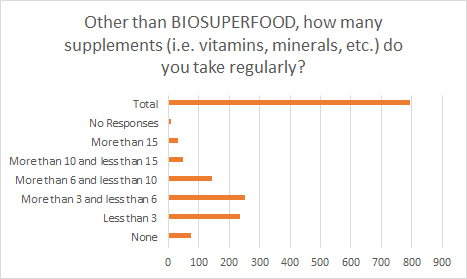 The survey was sent out to over 9,000 subscribers of BIONEWS. 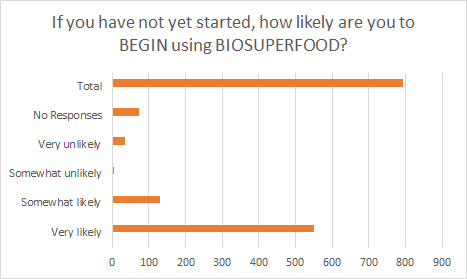 Of the subscribers, many have used BIOSUPERFOOD and some have not (yet). 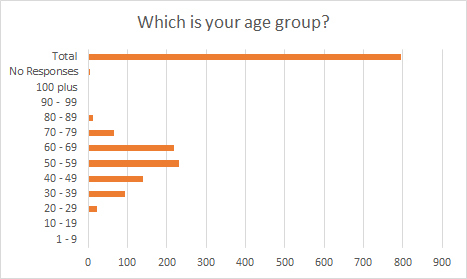 The number of respondents was 794, which is over 8% of total subscribers. 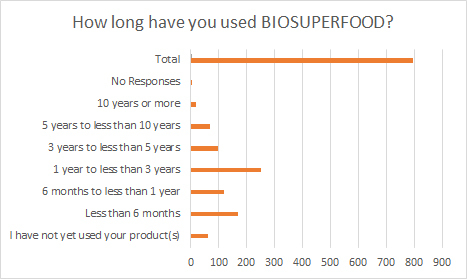 As you will see, even amongst the respondents a small percentage have not yet tried BIOSUPERFOOD.